Our preventative maintenance programs are quite popular among our clients. They offer comprehensive treatments which we recommend doing 4x a year to align with seasons. Our Spring and Summer service visits help to keep away crawling insects, bees, mosquitos, tick and stop the potential of nests being built. Our Fall and Winter programs help prevent a wide range of rodent issues and the emergence of ants. The programs include almost all pest and insect treatment with exception of bedbugs, termites and wildlife. Interested in signing up for one of our programs? Think of the four seasons: Spring, Summer, Fall, Winter — now think of all the different changes each brings. The same happens in nature — that’s why the best plan is prevention that covers you for all those seasons. 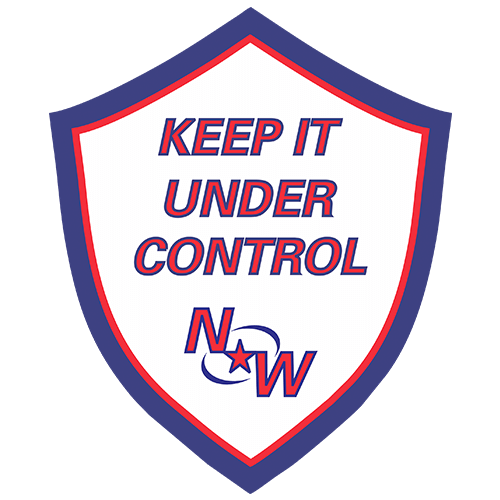 Copyright © 2019 NW Pest Control | Website designed by Wolf Dog Marketing.